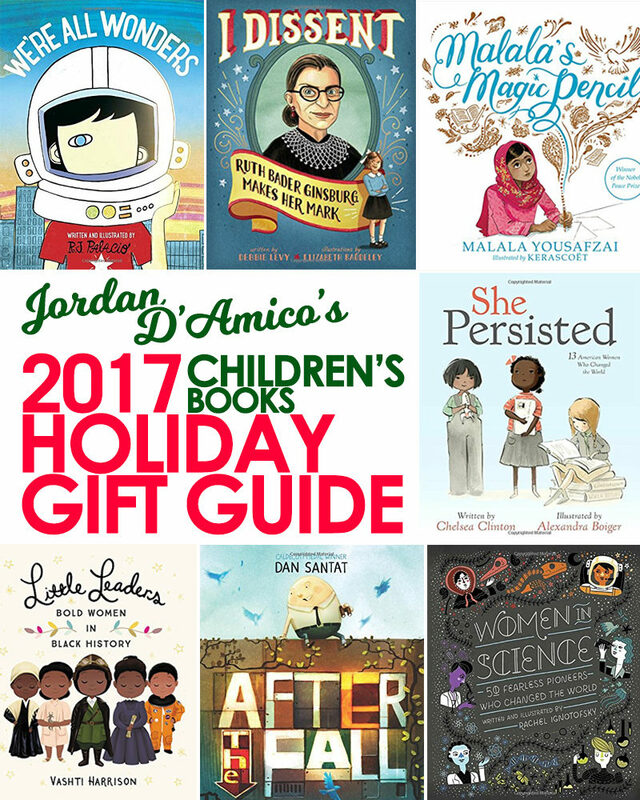 Whether you’re learning about the true meaning of the holiday season or diving head-first into history and exploring the brave people who came before us, the power that books play in our lives is undeniable. But books about strong and powerful women, about adversity, about courage and faith, about overcoming hardships and intolerance? Those are the books that deserve to be placed front and center on the shelves of the children we read them to. I love a good book, as evidenced by two of my most recent posts. I love bringing attention to an author, skilled at capturing someone’s imagination, who has a unique way of bringing their unique worlds and characters to life. I also love connecting with the people who read my blog and those of you who follow me on social media. One of the best ways to do that? 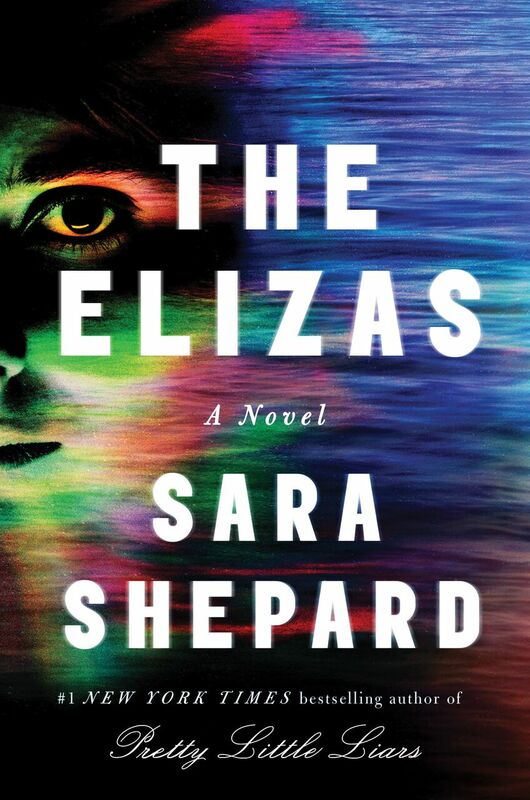 A fall reading prize pack giveaway. 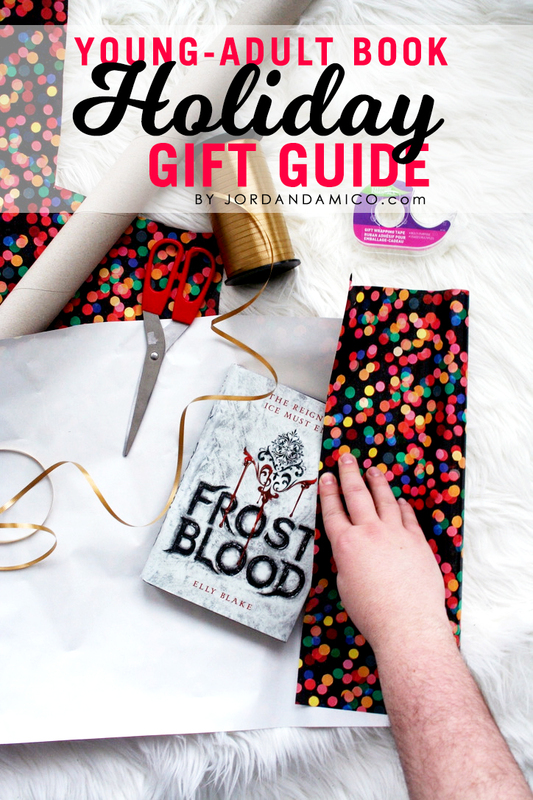 My friends at BookSparks are generously offering up an incredible prize pack – the ultimate “ready for fall” reading bundle – for one lucky winner. 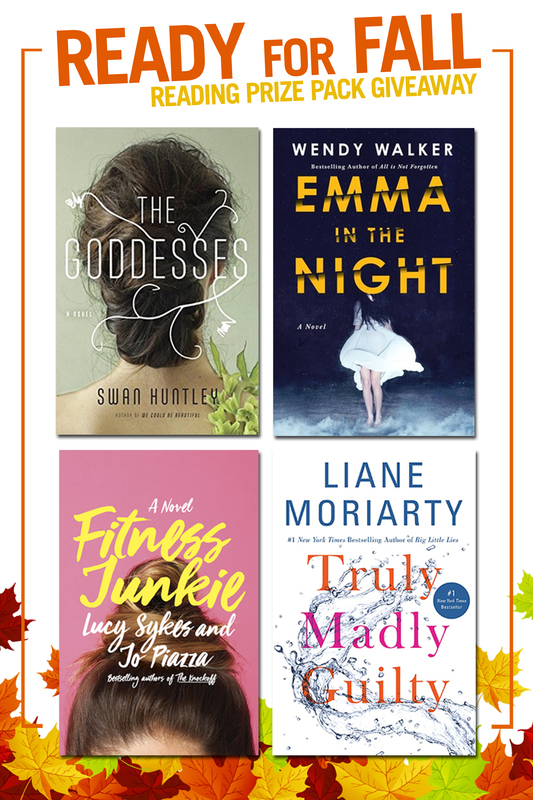 The prize pack includes four special books – The Goddesses by Swan Huntley, Fitness Junkie by Lucy Sykes and Jo Piazza, Truly Madly Guilty by Liane Moriarty, and Emma in the Night by Wendy Walker – and a BookSparks tote bag (for carrying your collection of great reads, of course) and t-shirt. Taking a road trip? Have a never-ending affair with books? 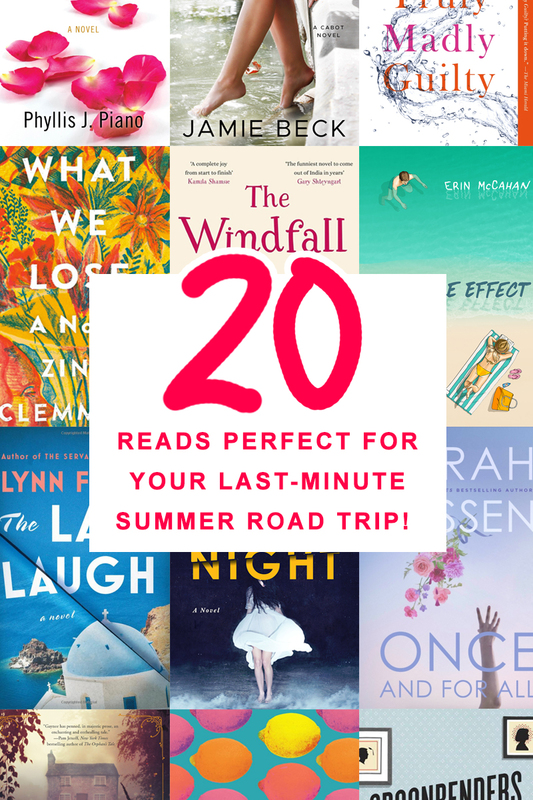 Then these are the 20 perfect summer reads you need to add to your road trip itinerary for inspiration fuel.